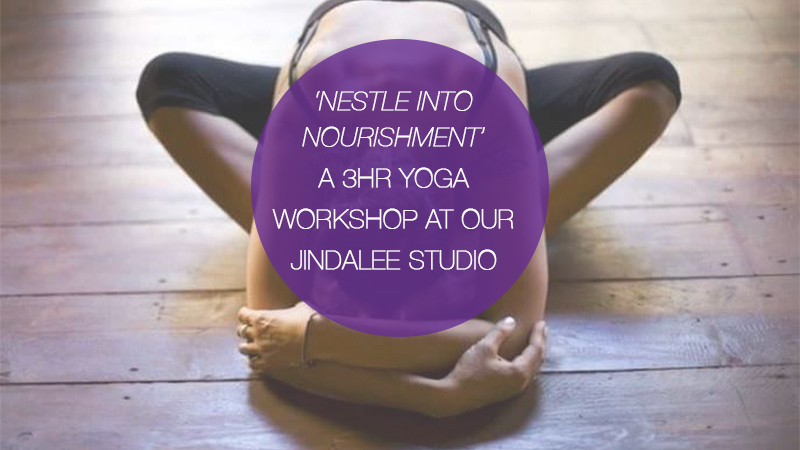 This 3 hour workshop is truely an experience of being nourished with both sound healing, movement and nutrition. Yoga Teacher Michelle Freeman offers a Yin inspired practice that follows the principles of the Chinese Elements. We will go deep into the Fire and Water elements to balance the Heart, Pericardium, Kidney and Bladder meridians. A special highlight of this event are the Tibetan Singing Bowls played throughout the workshop by Dan Turner. These healing tones add another layer of being nourished and can take you to a heightened state of relaxation. This workshop includes a light, delicious lunch made by the loving hands of Sharon Pyle by Raw for Daze along with a few surprise decadent treats.